Youngstown State University has been identified as having one of the nation’s best master’s degree programs in Student Affairs and College Counseling. 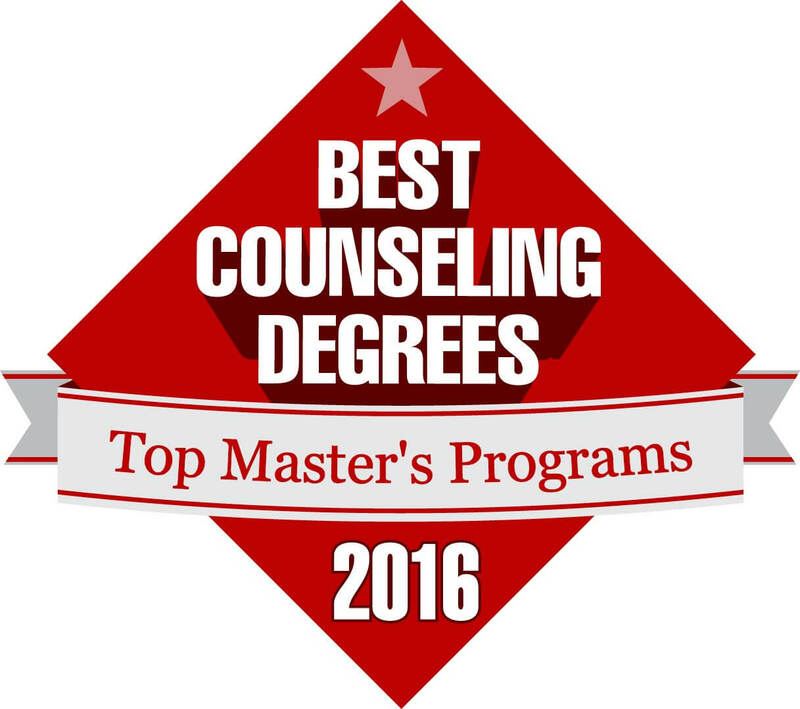 The rankings only include programs accredited by the Council for Accreditation of Counseling and Related Educational Programs. 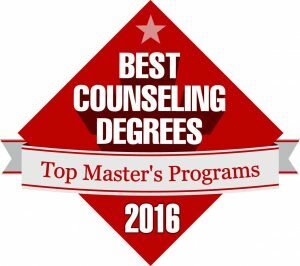 “Our editors noted the program at Youngstown State University prepares graduates to work in colleges and universities with students in clinical settings such as mental health and treatment centers, as well as in private practice,” said Jamie Weitl, communications manager at BestCounselingDegrees.net. The Student Affairs and College Counseling program at YSU prepares entry-level student affairs practitioners and college counselors with the knowledge, skills and practical experiences to facilitate the learning and development of college students. Individuals who complete the program are prepared for employment in a variety of higher education settings, such as, college counseling, career counseling, residence life, programming and activities, judicial affairs, leadership programming, disability services, Greek life and other areas within student affairs organizations.